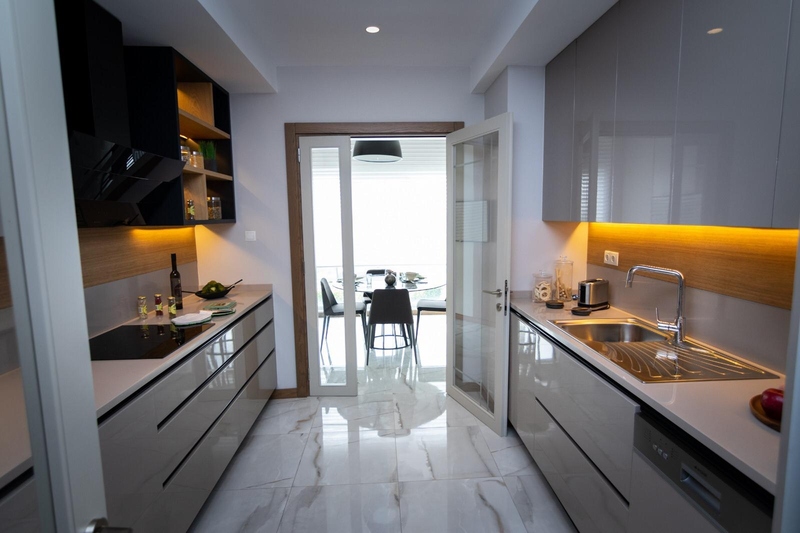 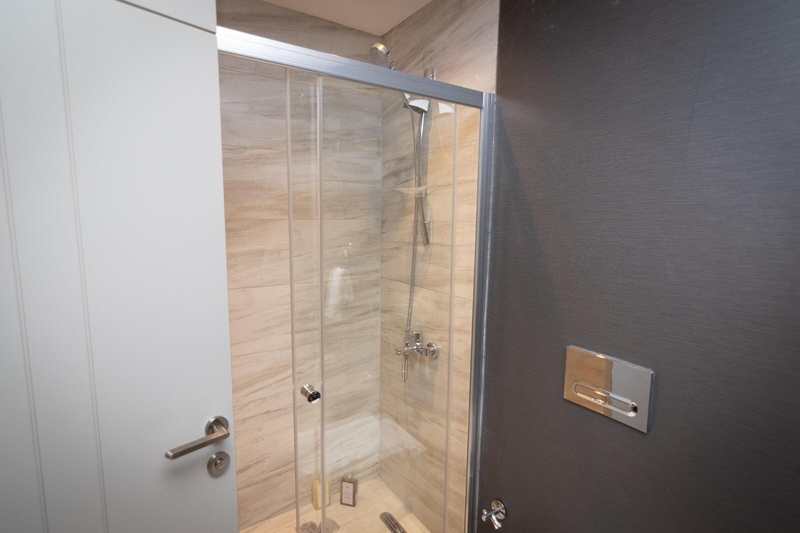 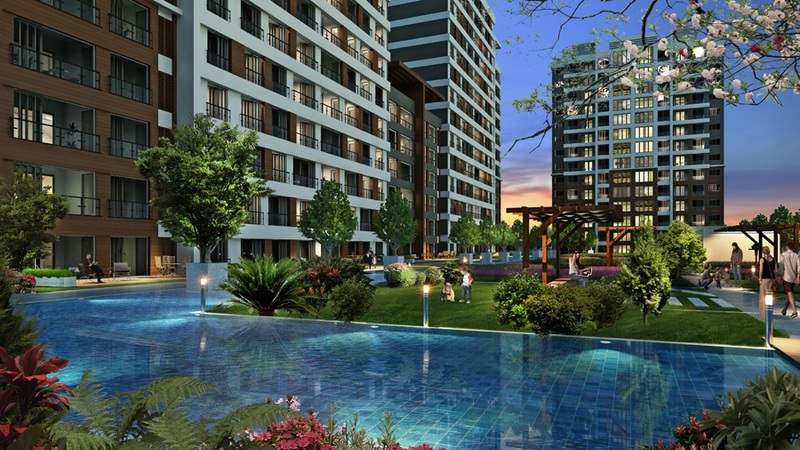 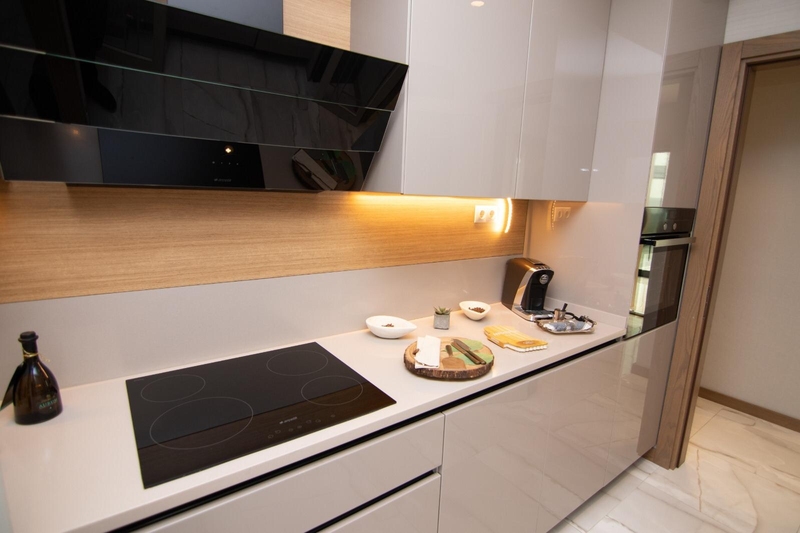 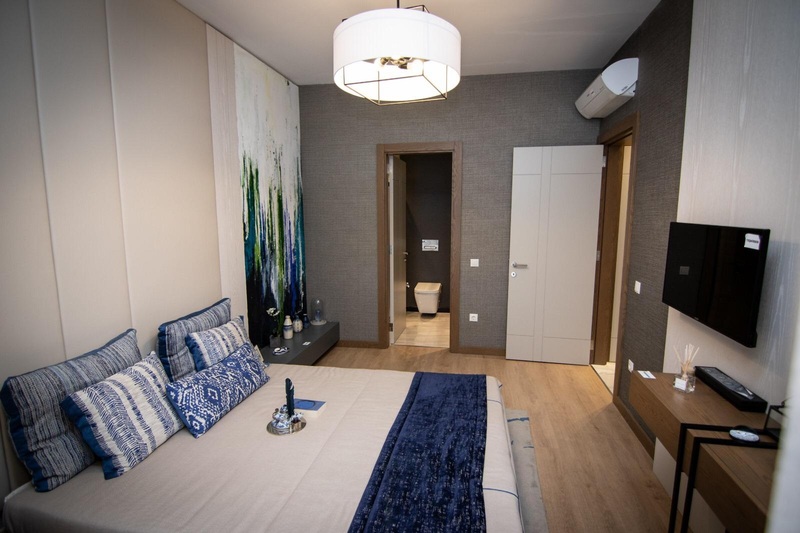 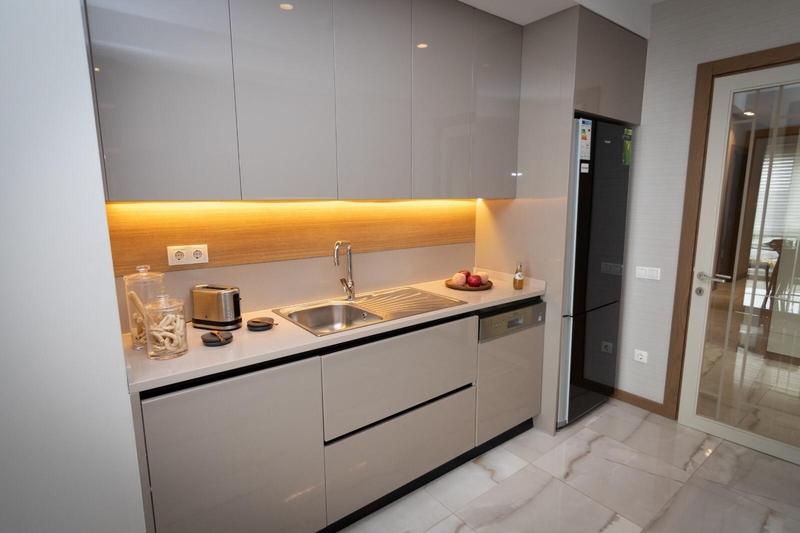 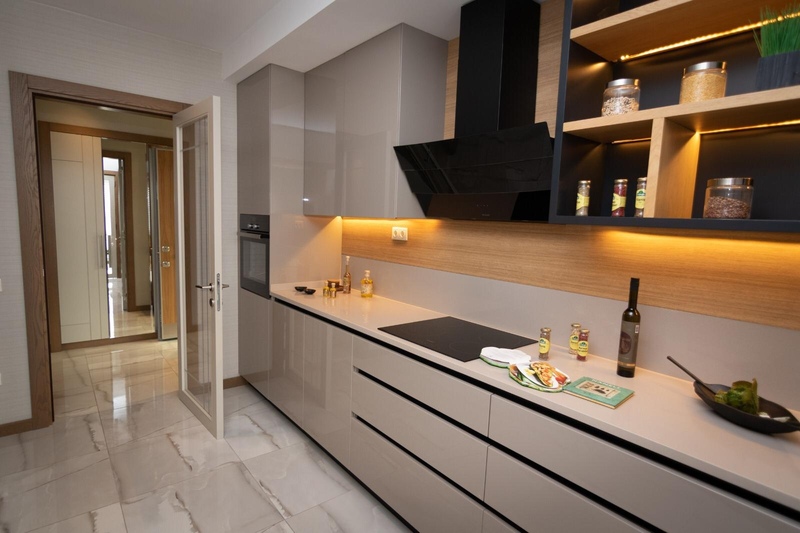 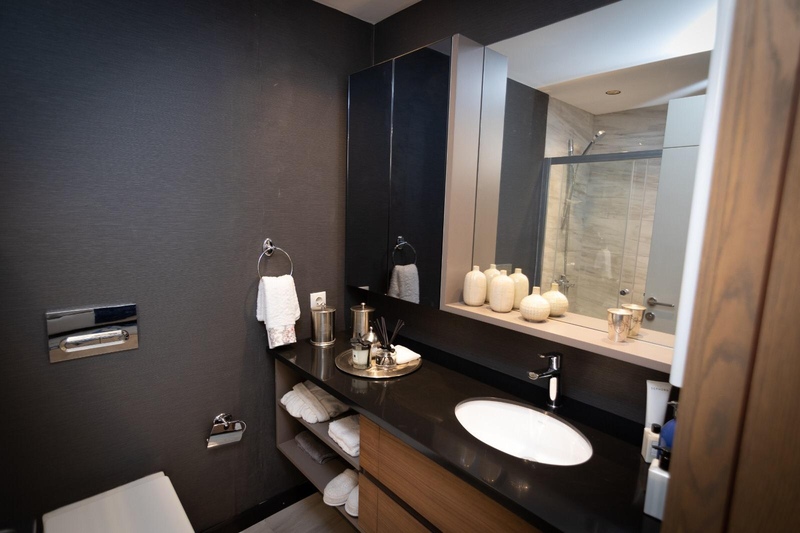 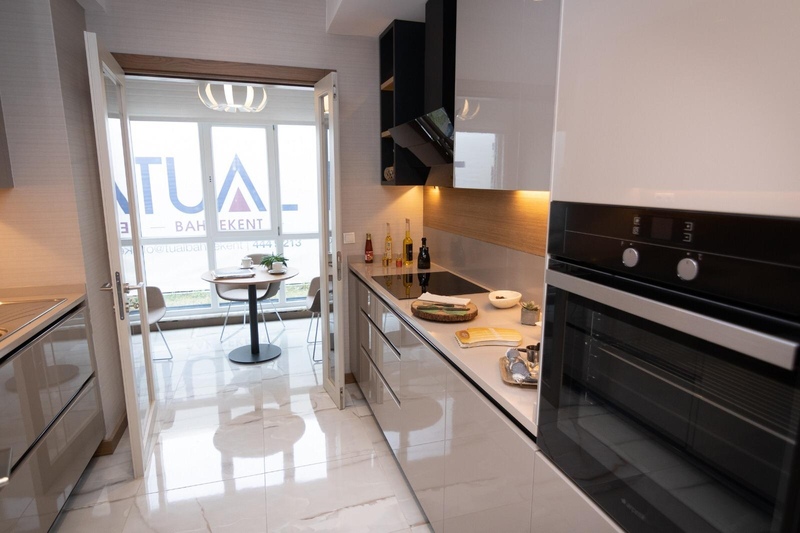 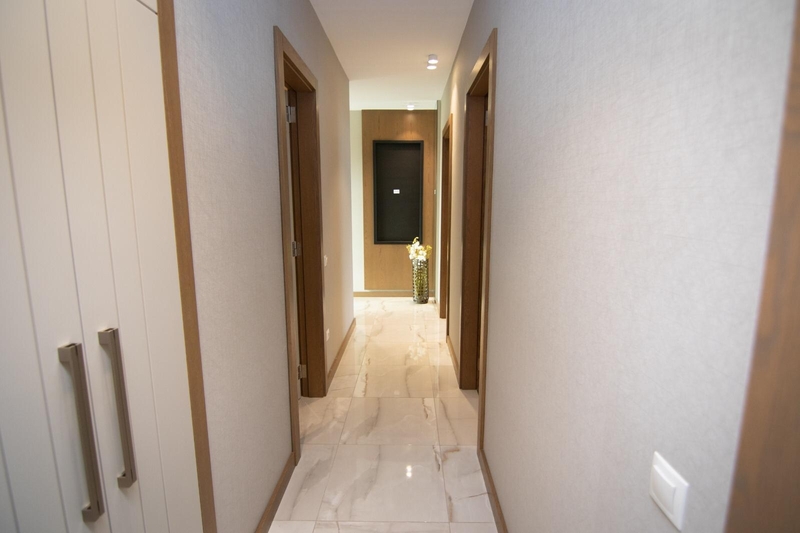 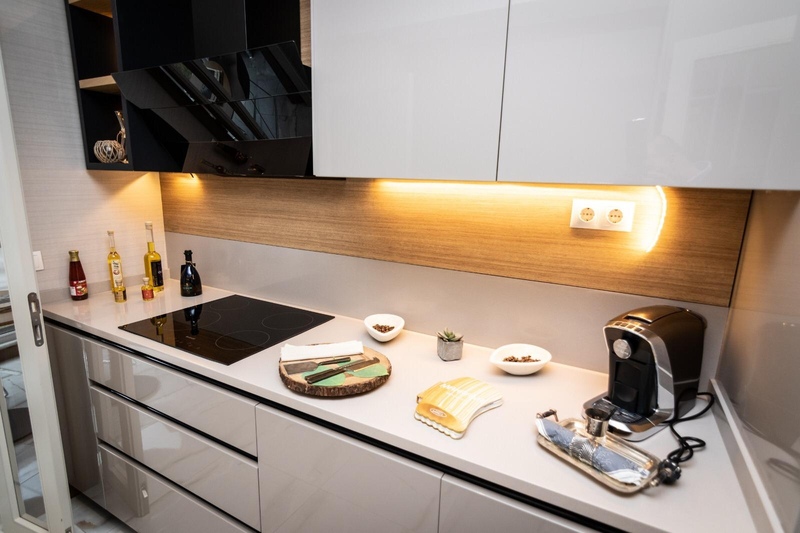 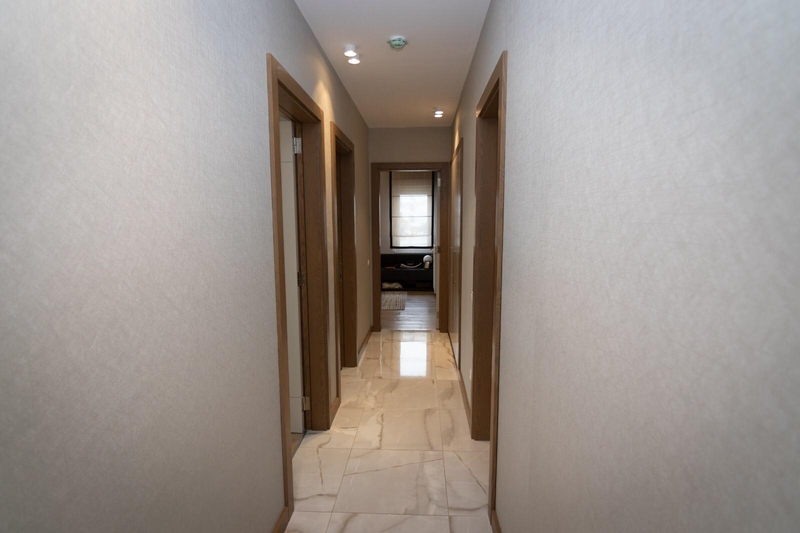 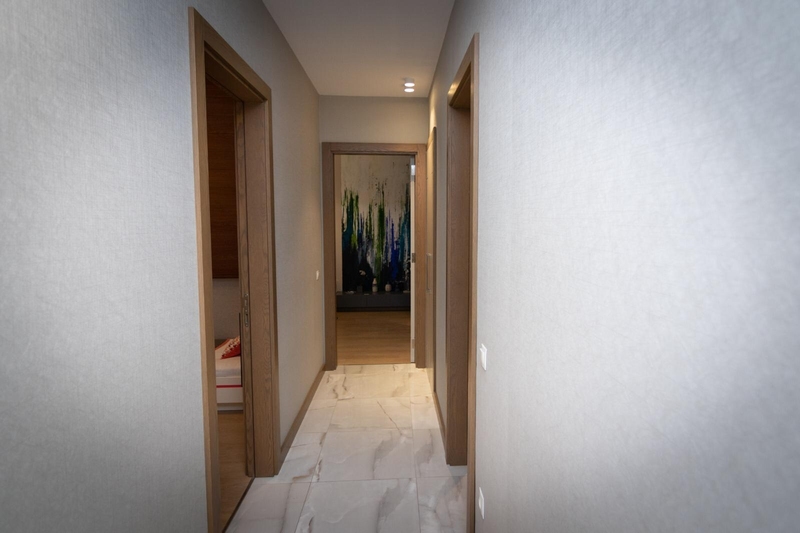 Apartments guaranteed by Emlak Konut for sale in Bahçeşehir-Istanbul/Turkey in Bahçekent area, one of the most beautiful areas in European Istanbul. 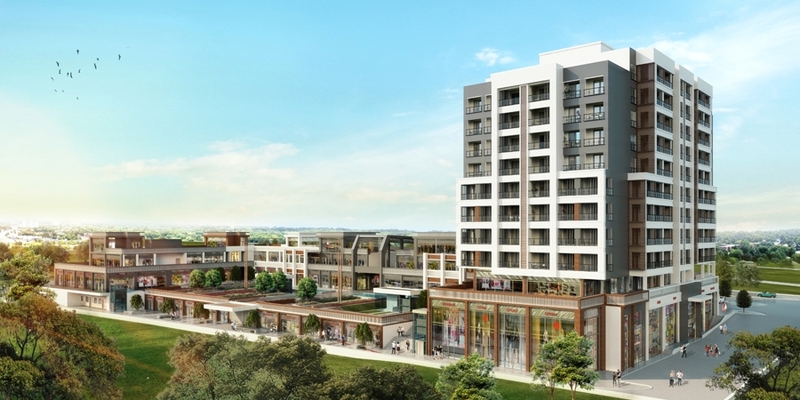 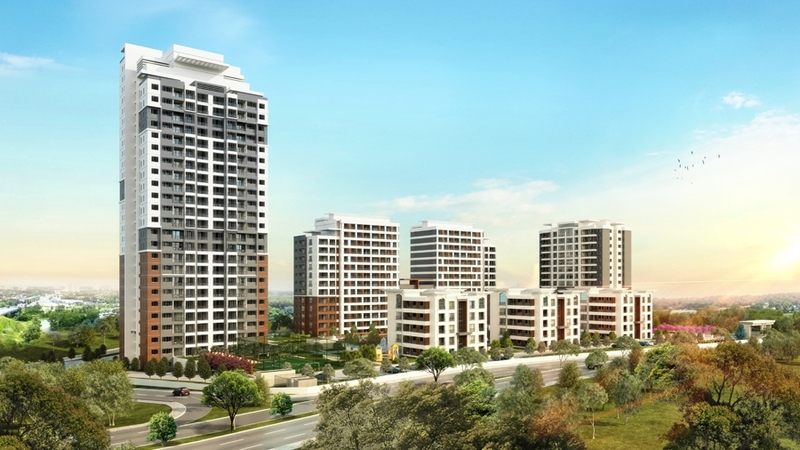 This area includes Hoşdere Hayat park (on an area of 140,000 sqm), next to the TEM (E80) highway which connects to Mall of Istanbul and Asian side of Istanbul. 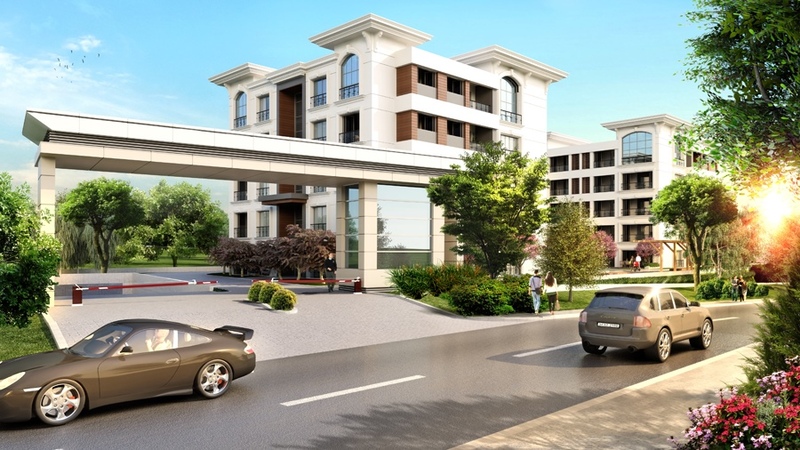 Also, the project is near Hadımköy that leads to the main road (E5) which passes by Ataturk airport and incudes the Metrobus line. 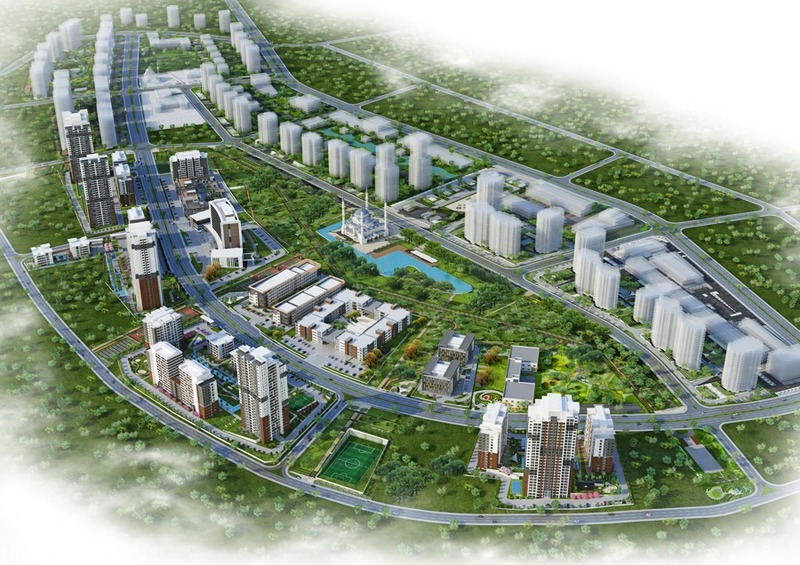 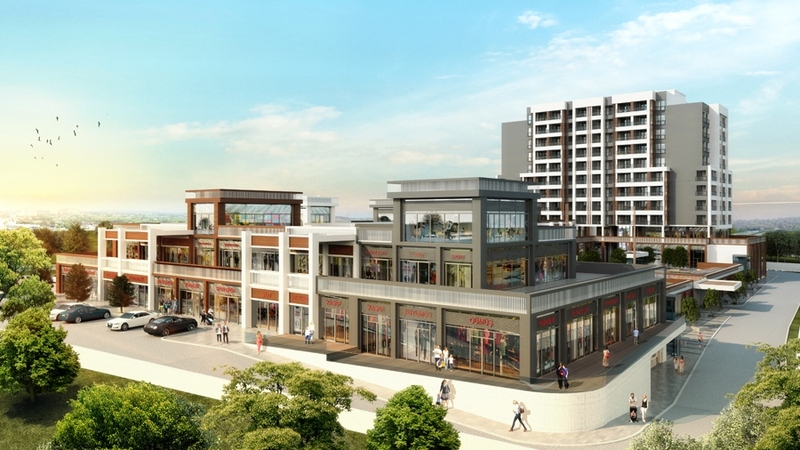 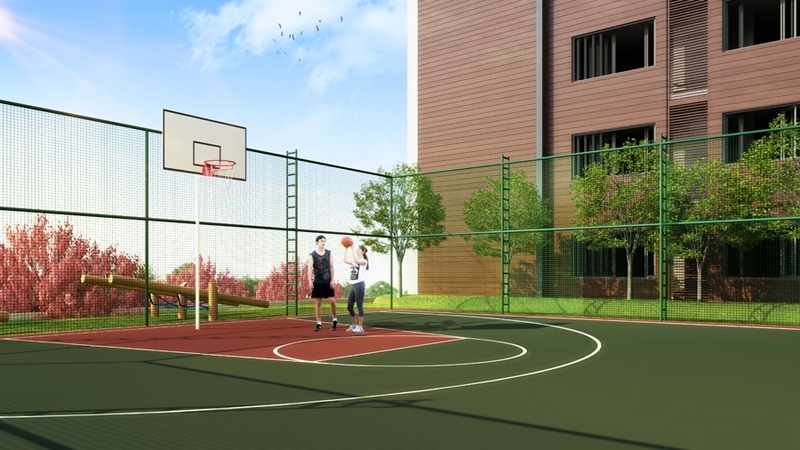 The project area contains many recreational and commercial sites, like Pazartürk local Fair and Exhibition, Akbati shopping center, Aqua Dolphin water park, Tennis complex and many more schools and gardens. 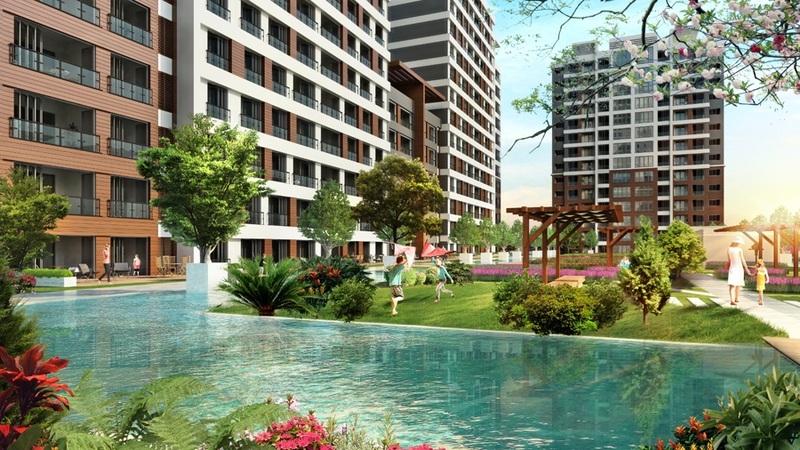 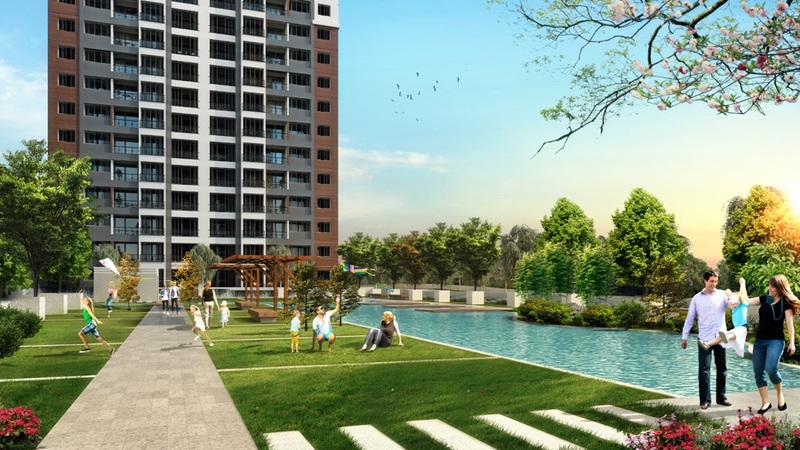 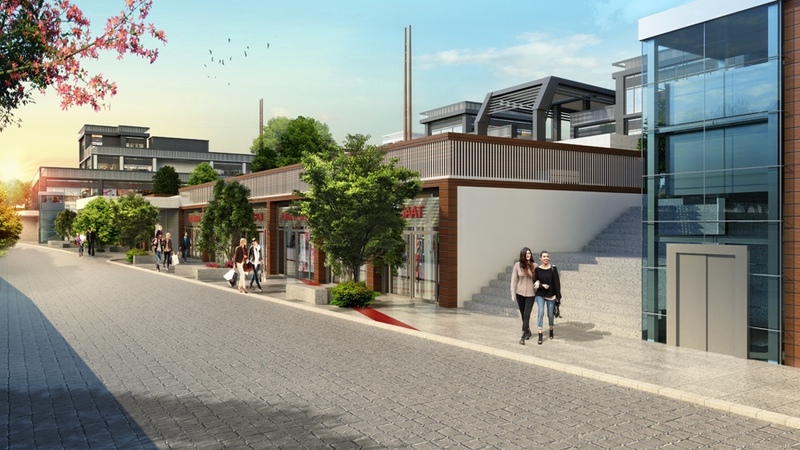 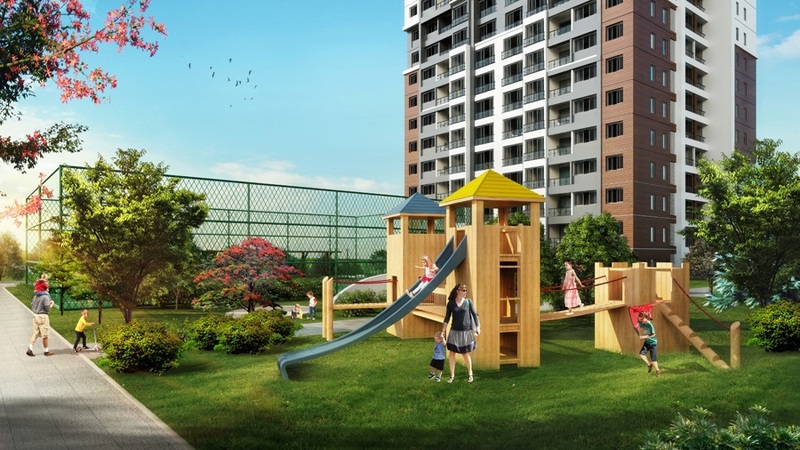 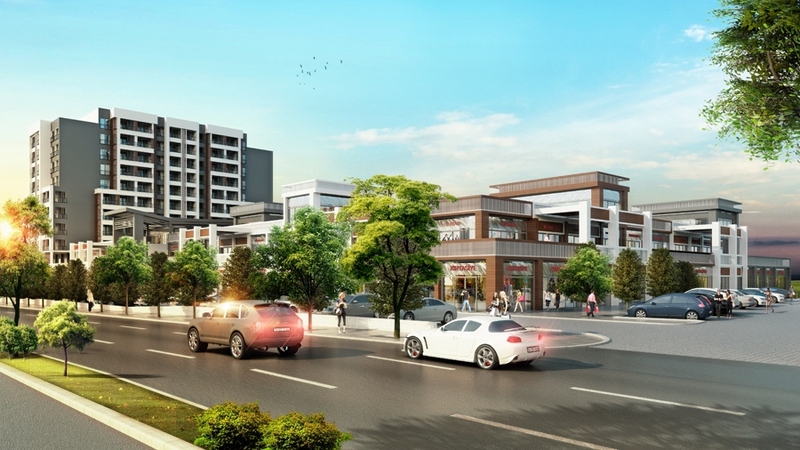 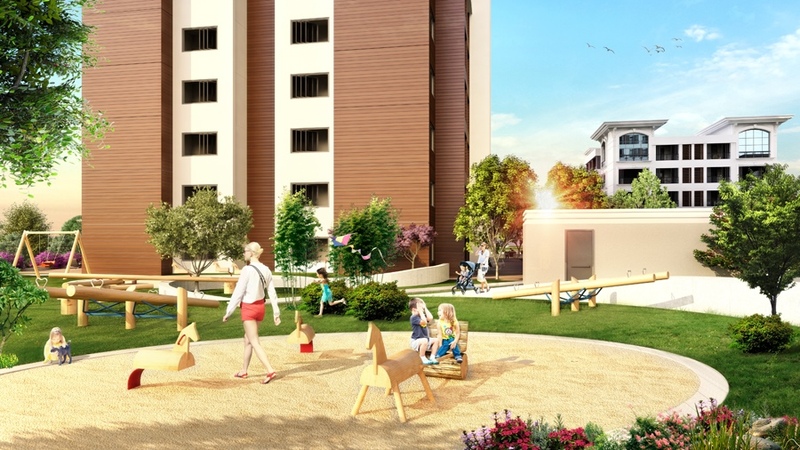 The project has many privileges including an open spectacular view on Hoşdere Hayat park, neat green spaces, being in a quiet area and having schools for different educational levels, hospital, sports facility, shops for everyday needs and for entertainment, a mosque and 24/7 security. 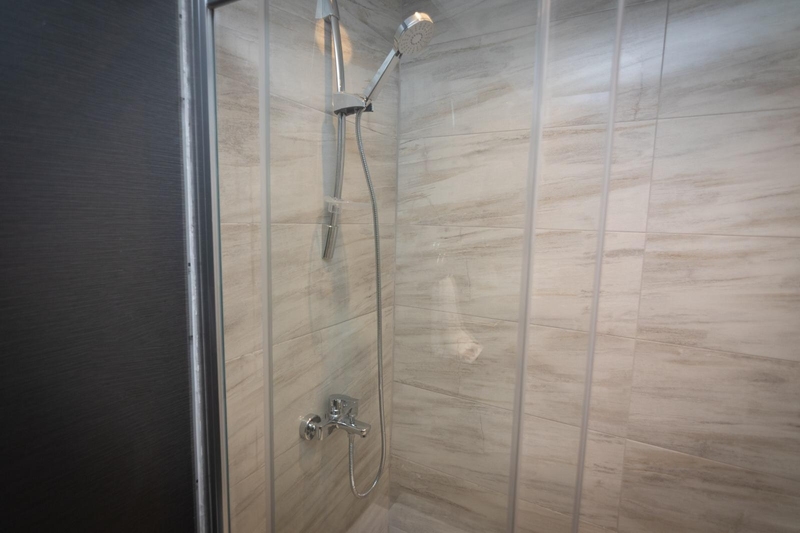 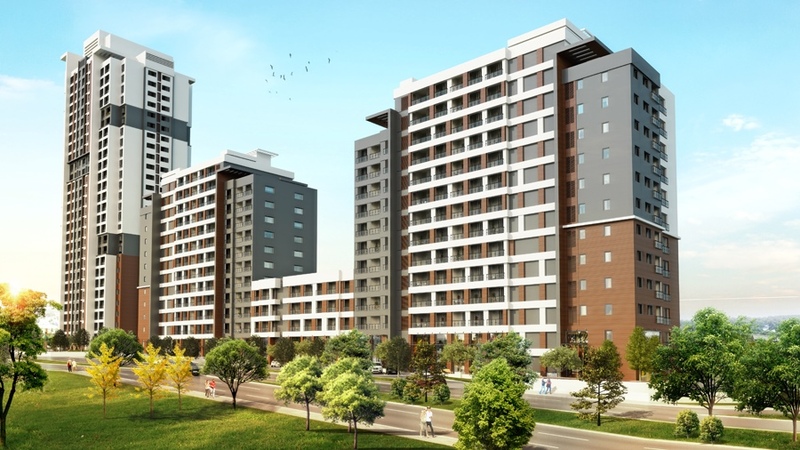 The project includes apartments, flats and homes of total 1,739 unit with types one bedroom, two bedrooms, three bedroom and four bedrooms. 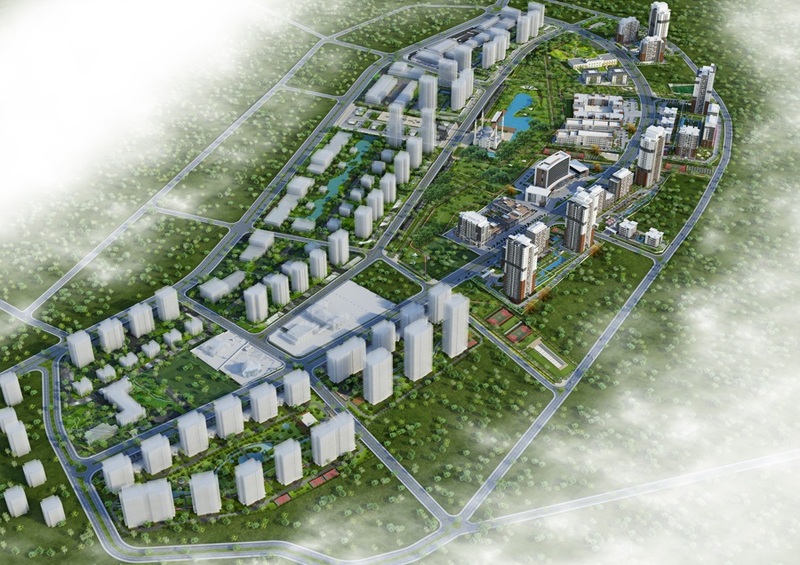 Also, it includes 186 commercial units. 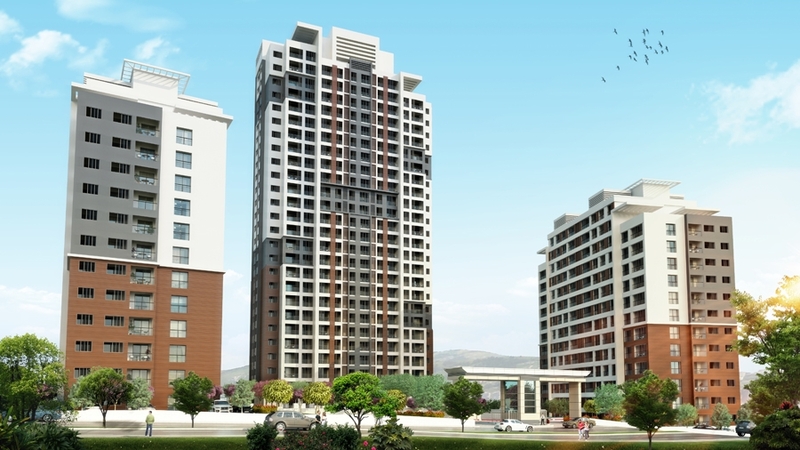 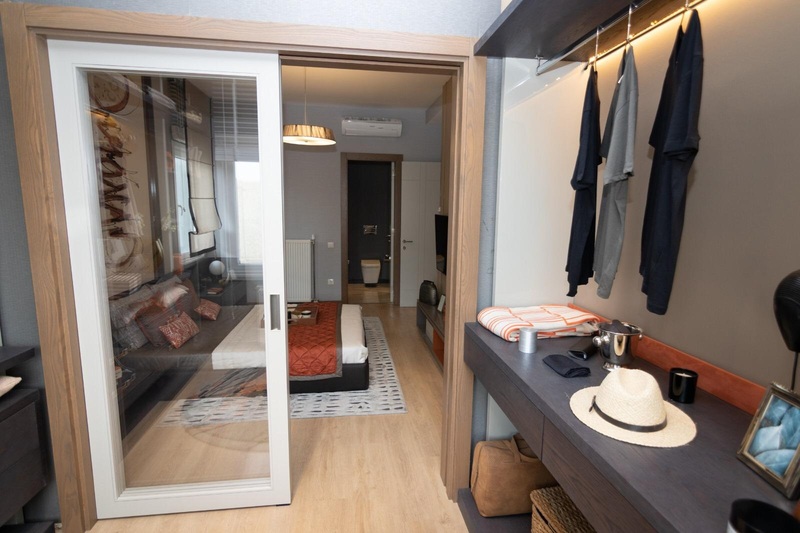 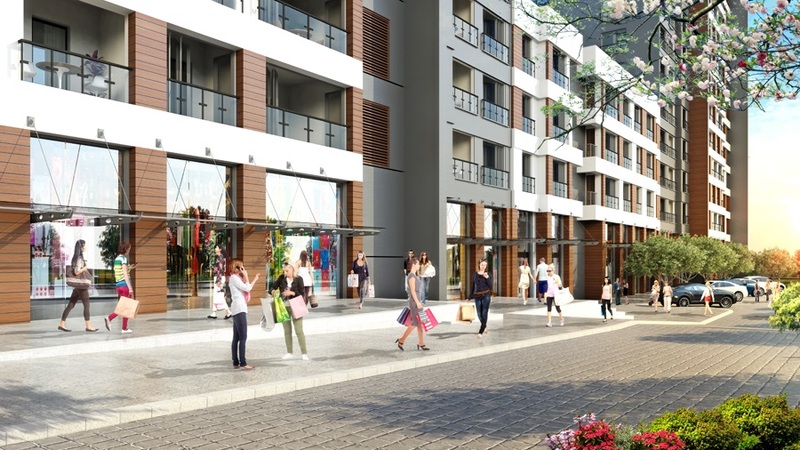 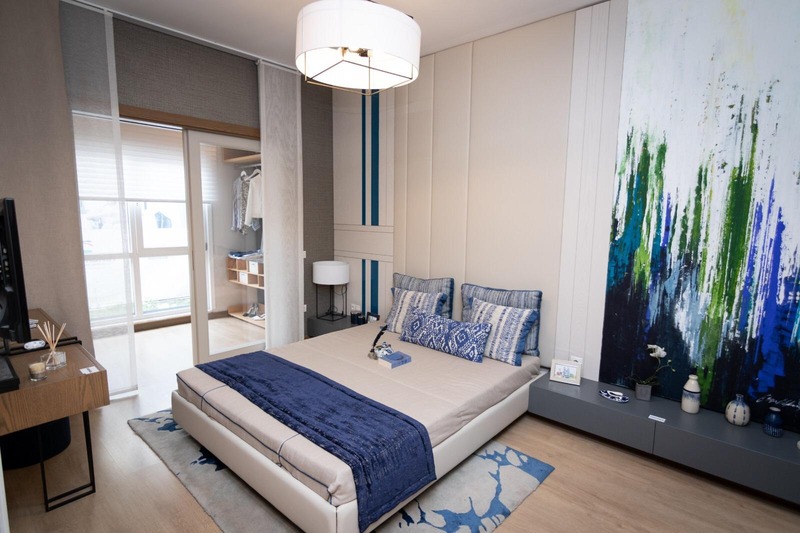 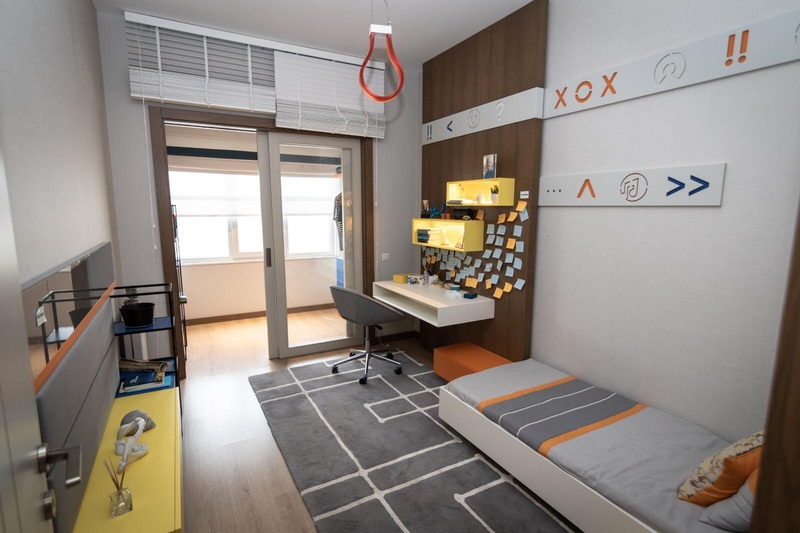 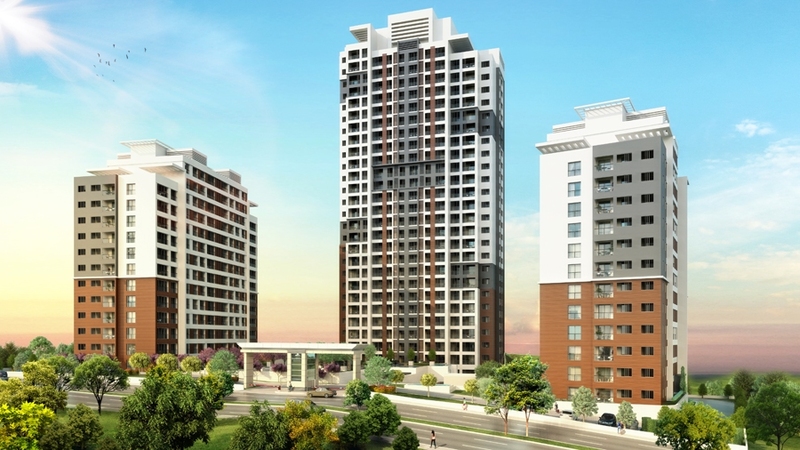 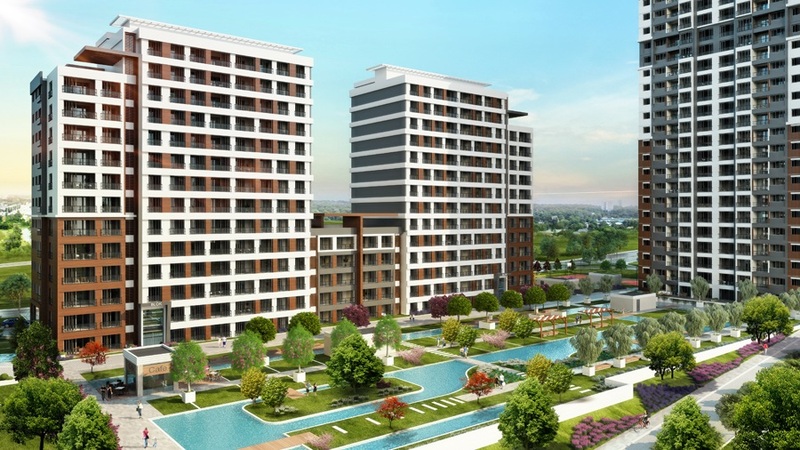 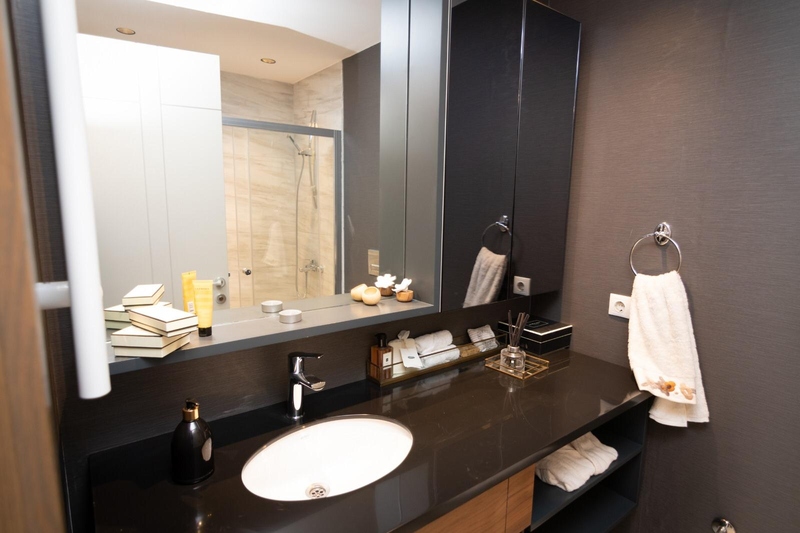 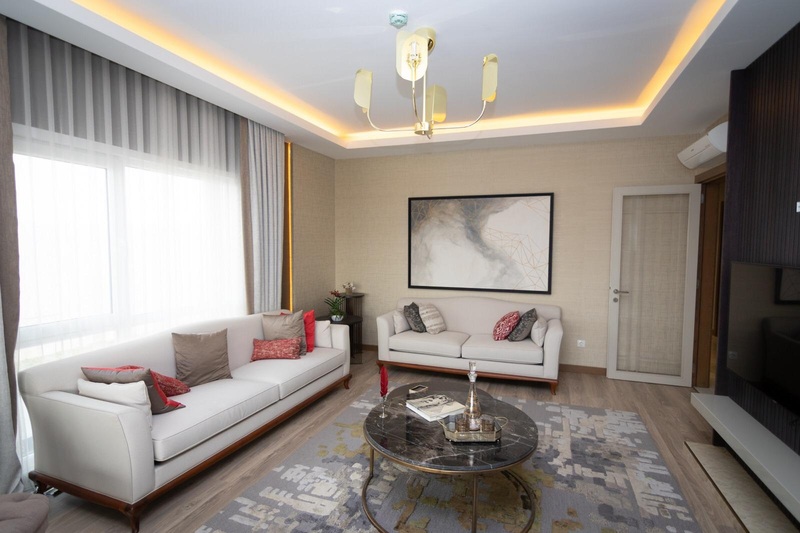 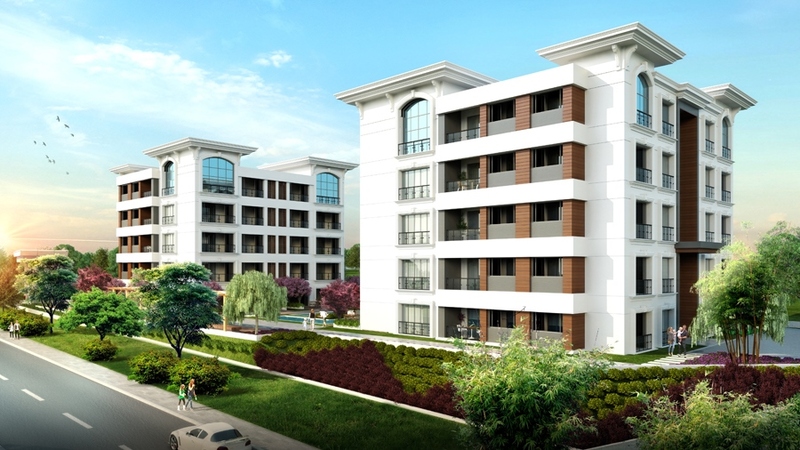 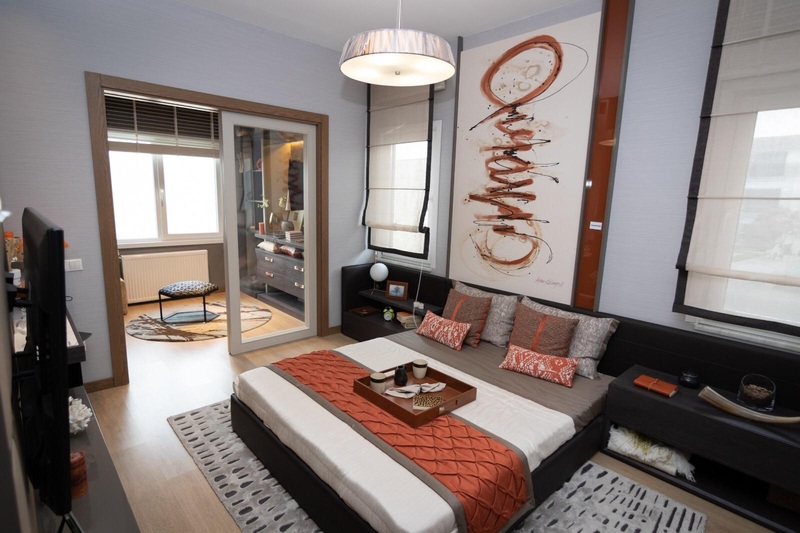 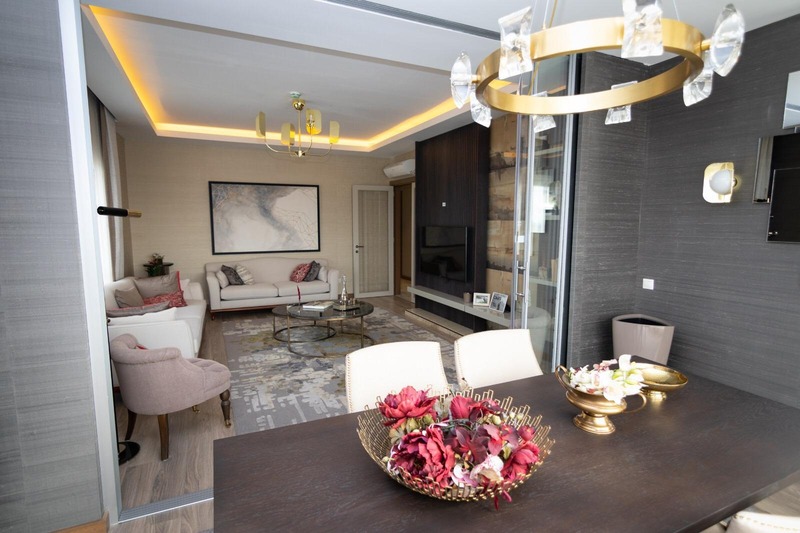 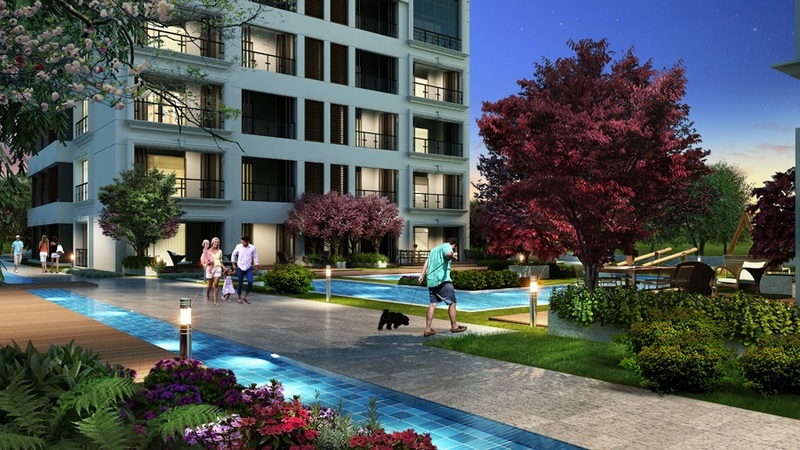 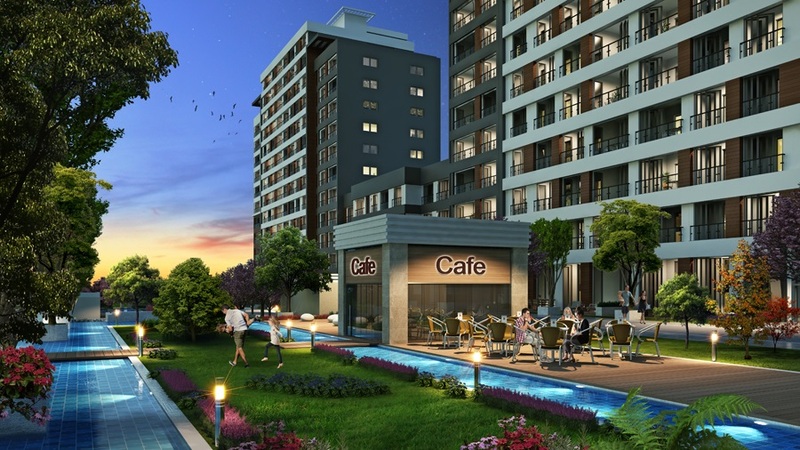 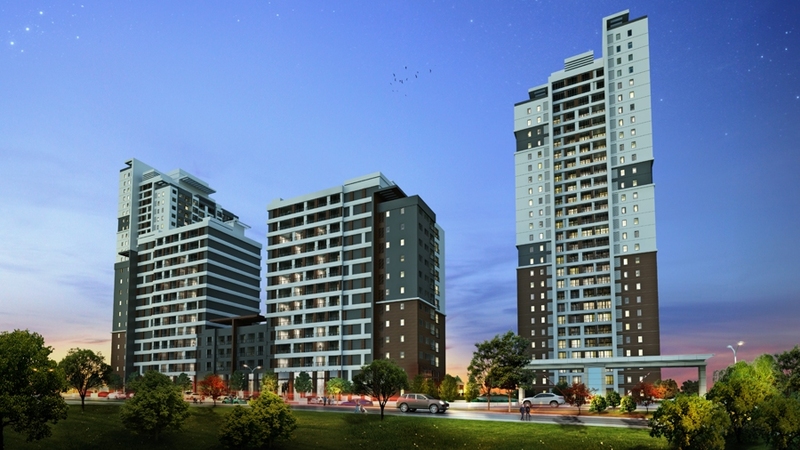 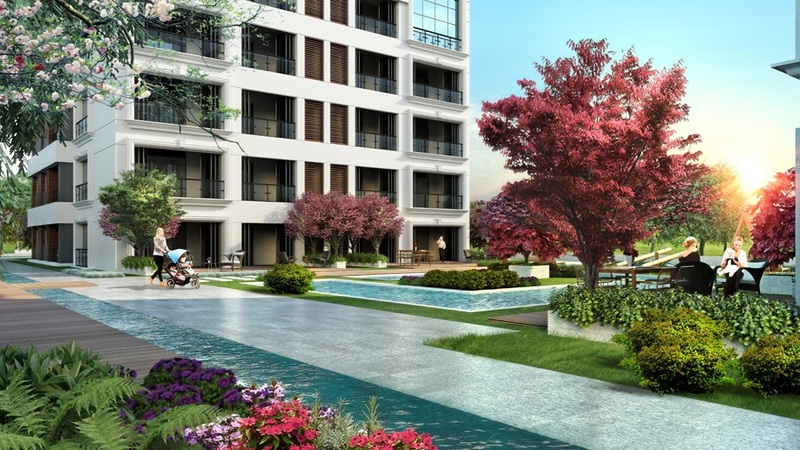 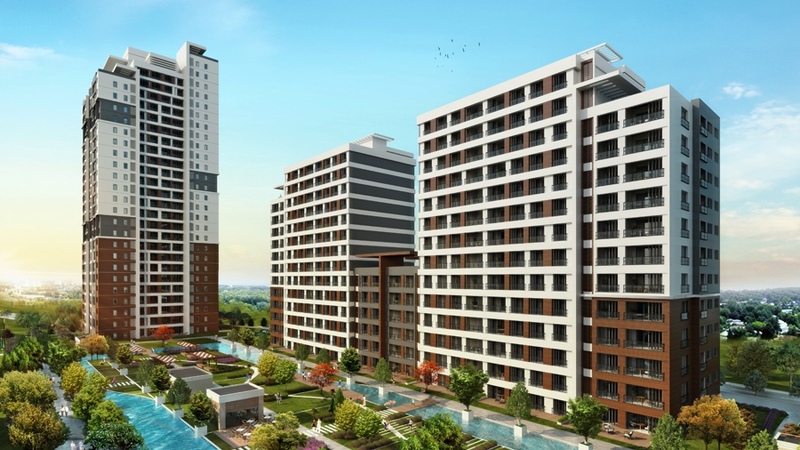 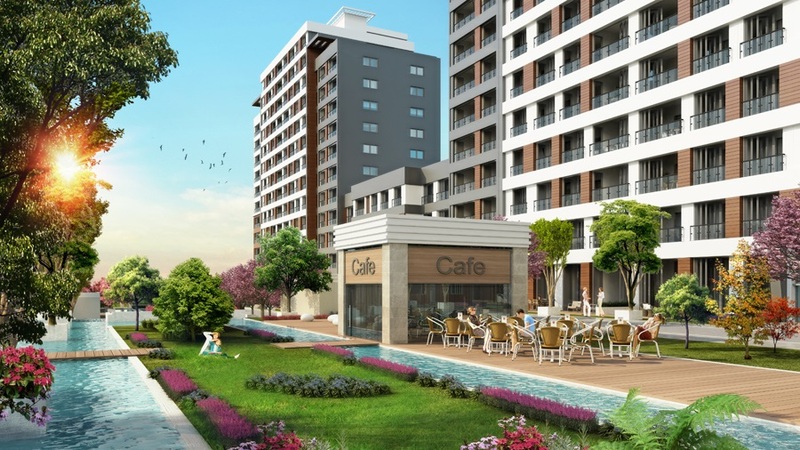 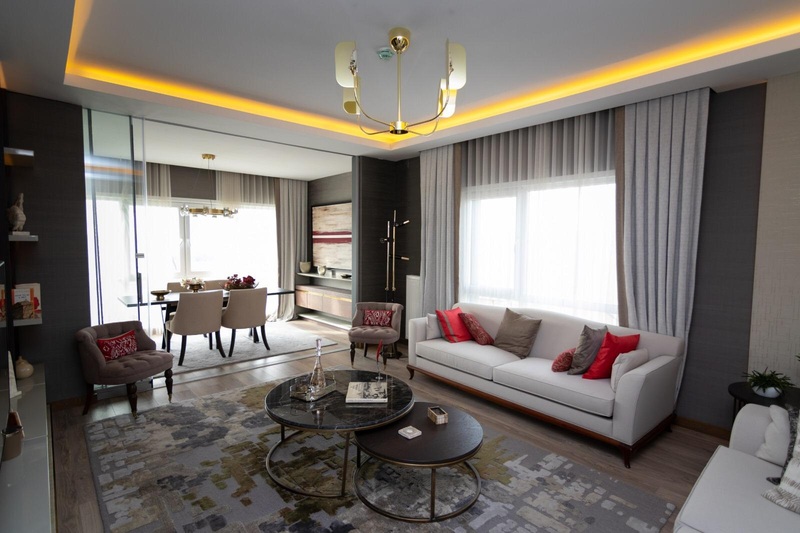 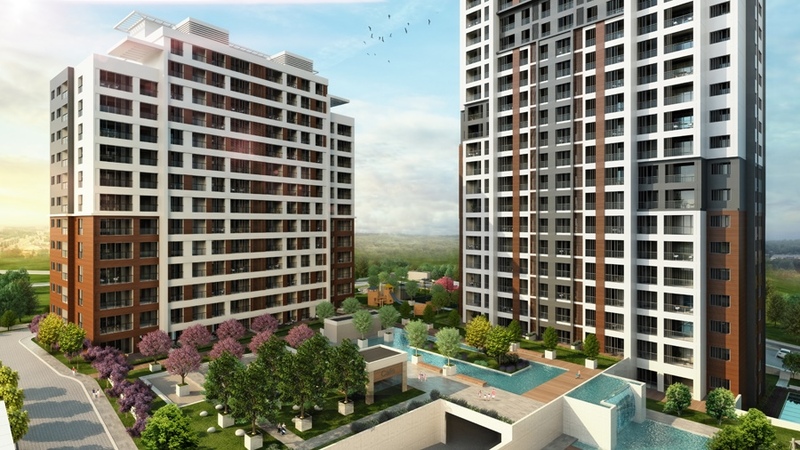 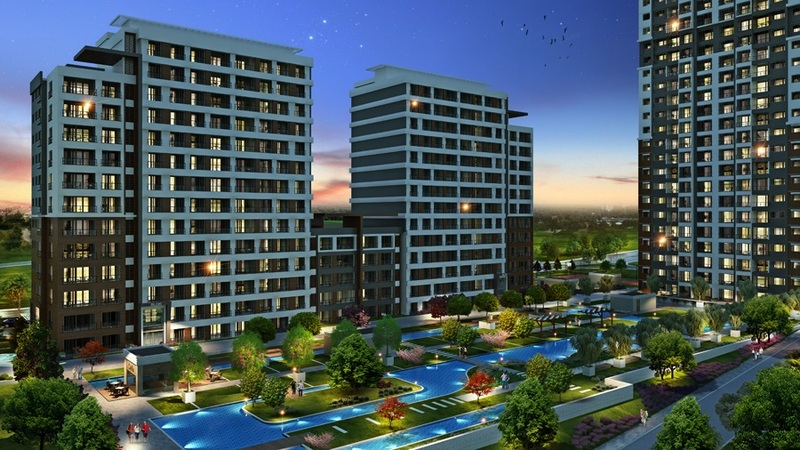 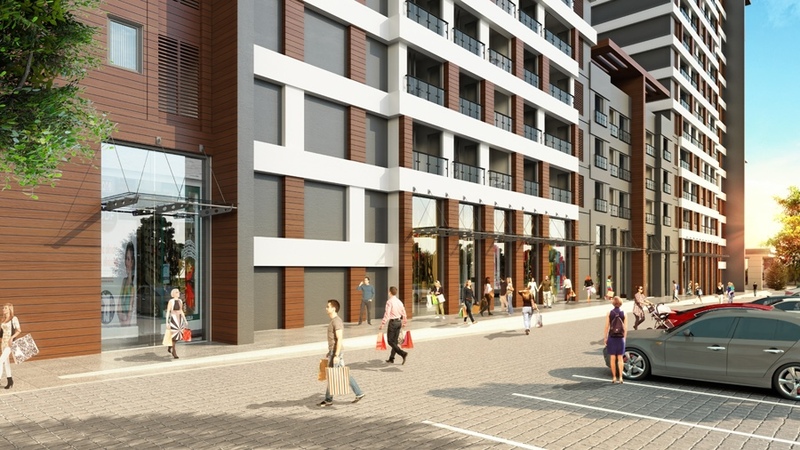 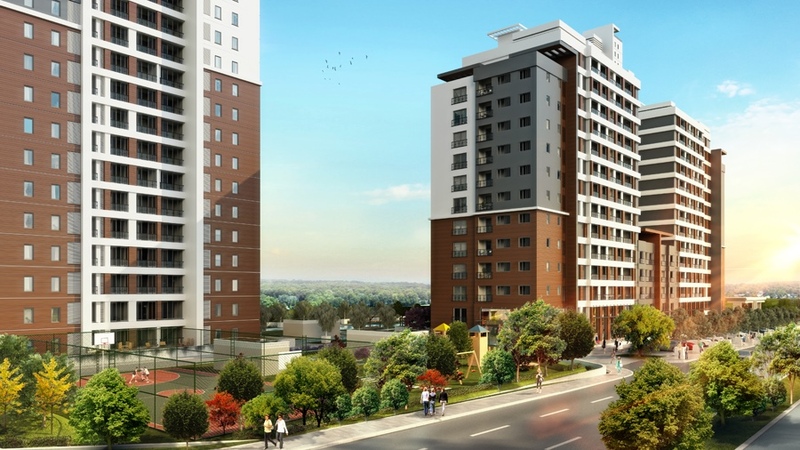 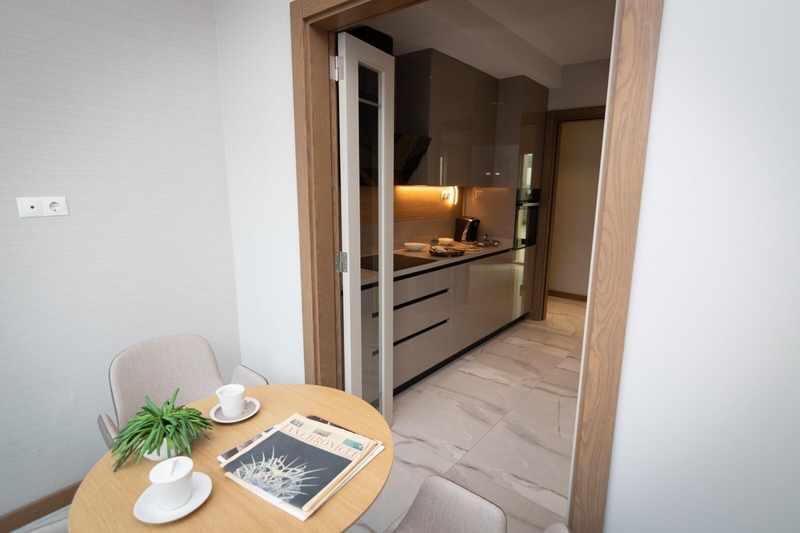 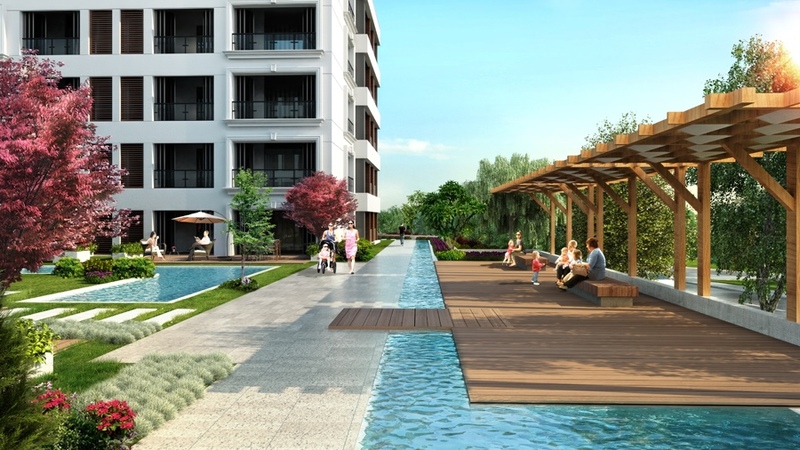 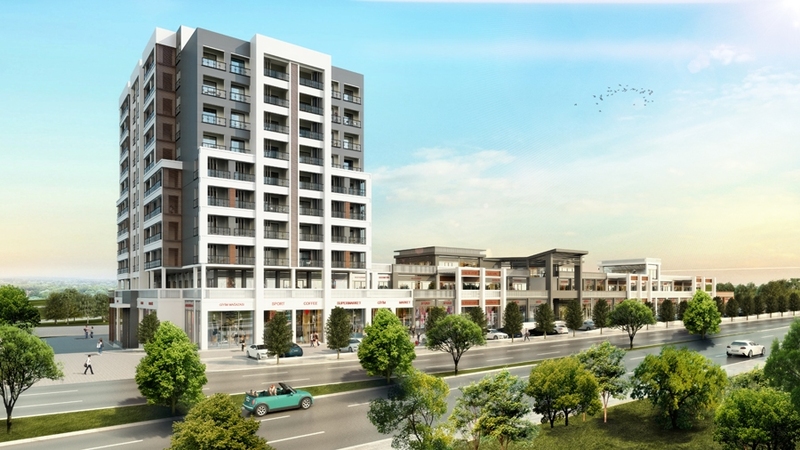 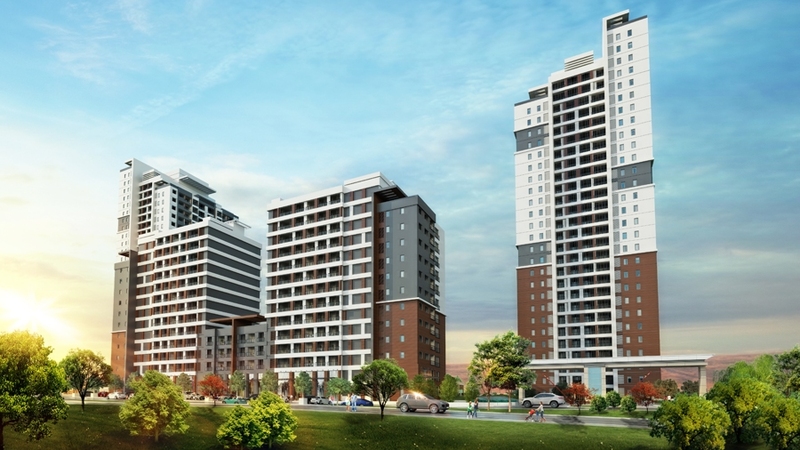 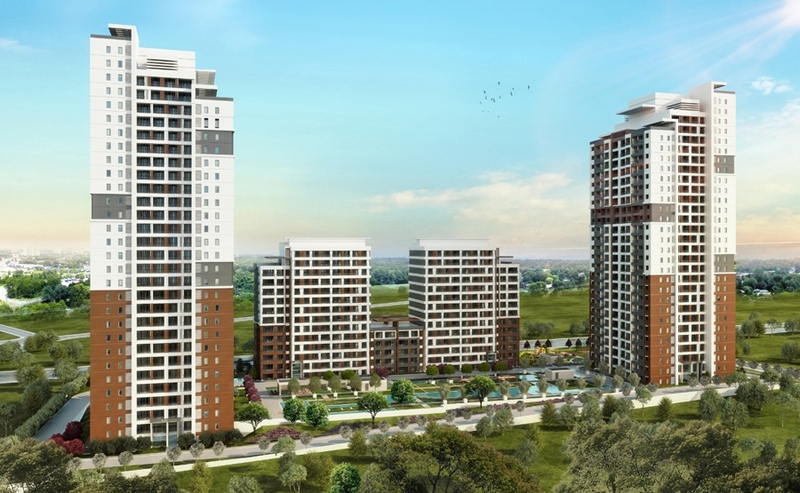 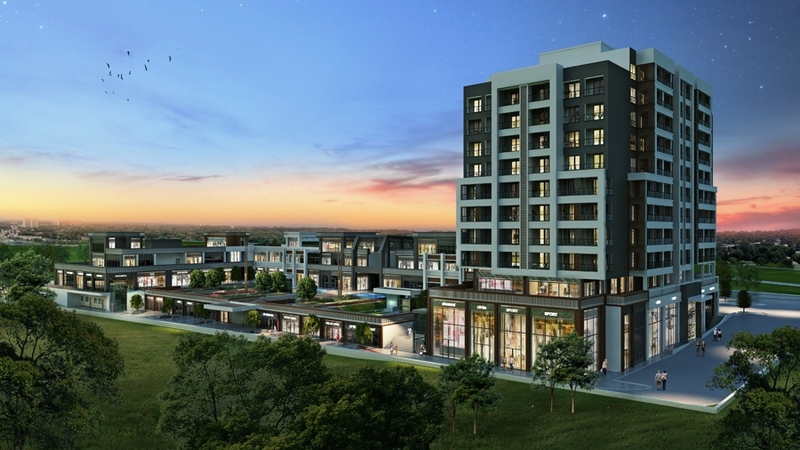 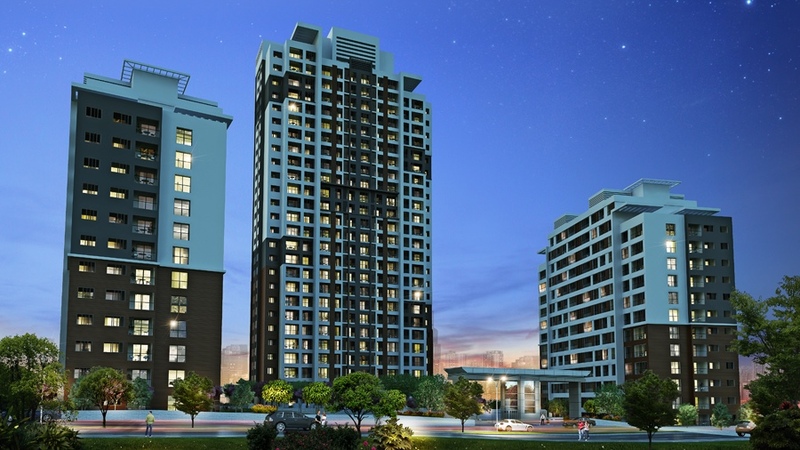 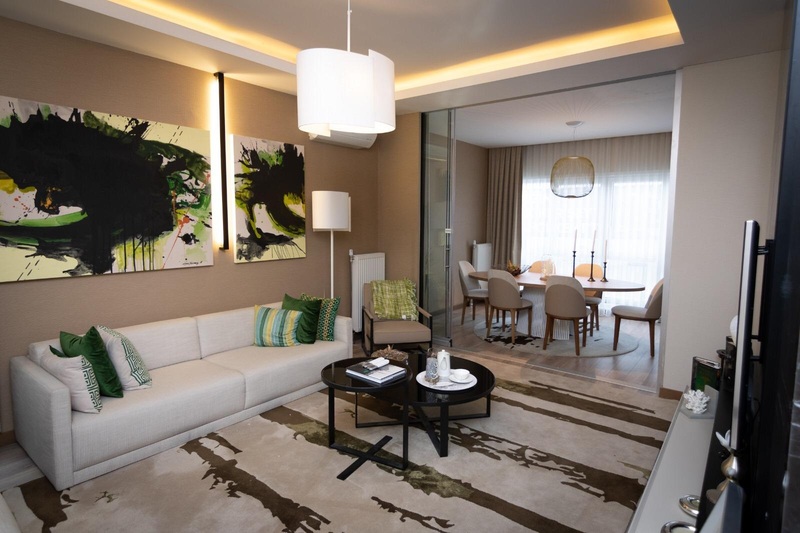 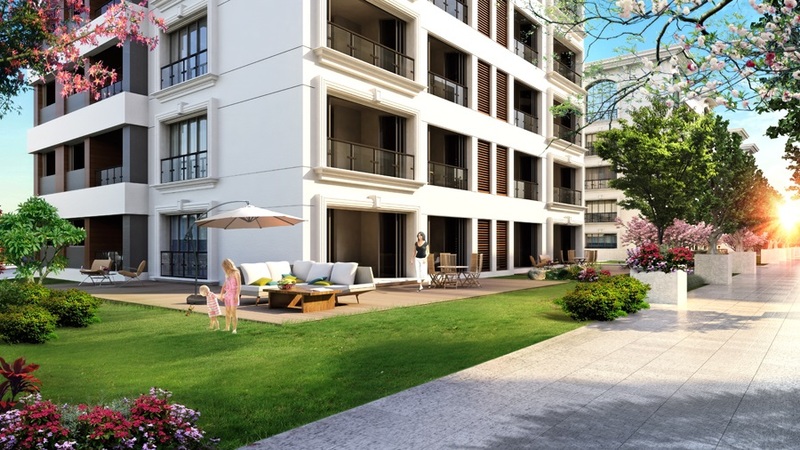 These apartments guaranteed by Emlak Konut for sale in Bahçeşehir -Istanbul/Turkey are set to be delivered in May 2019.